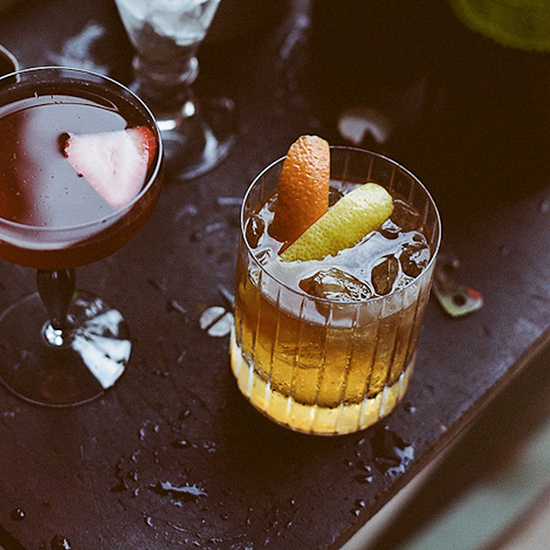 Fall is the best time to start a boozy project. These seven terrific DIY infused spirits are easy to make, and they're all terrific for upgrading cool-weather cocktails. 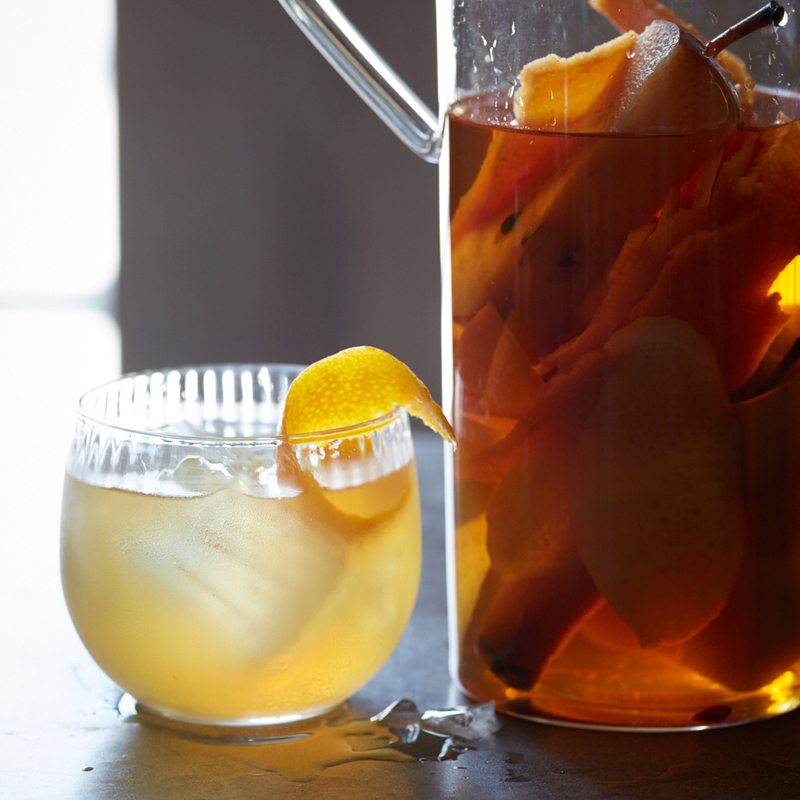 A siphon makes quick work of alcohol infusions. Here, the device flavors rye whiskey with caraway seeds in just one hour instead of several days. Use this infusion to make a creamy, cold, boozy take on a chai latte. Genius mixologist Eben Freeman utilizes his “fat-washing” techninique—blending a melted fat with a spirit then chilling the mixture until the fat resolidifies—to give dark rum the nutty flavor of brown butter without adding any greasiness. This spicy vodka is particularly delicious with pear nectar or apple cider. 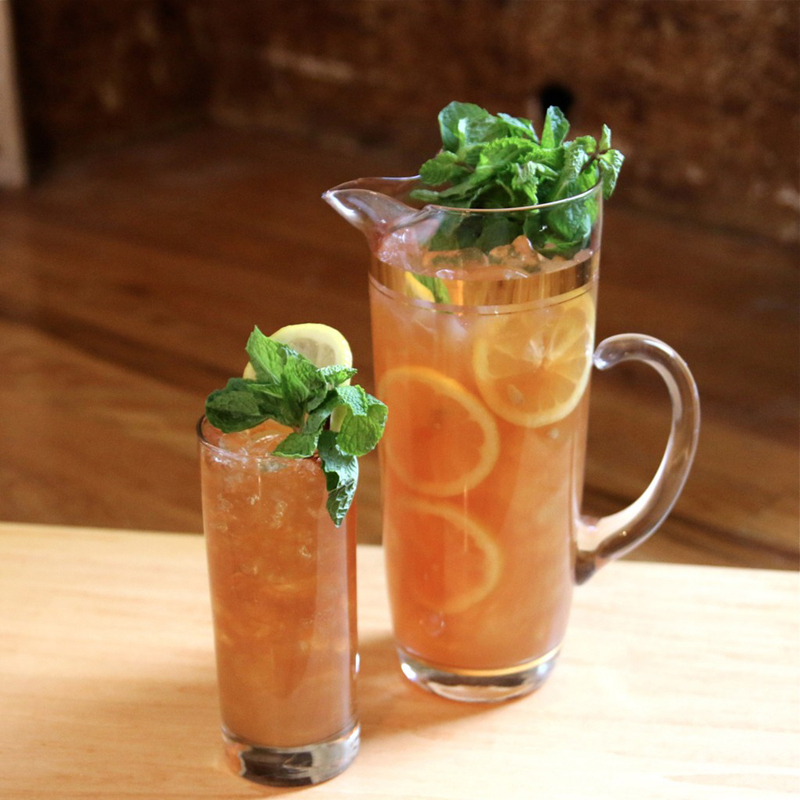 This savory seasonal infusion is great on the rocks. Infusing apple brandy with seaweed gives it an amazing savory quality.